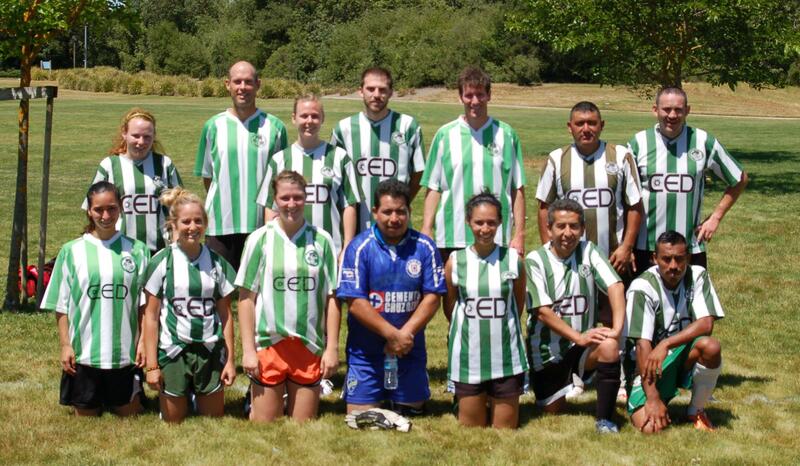 Adult Coed Soccer; Cinco de Mayo Tournament. 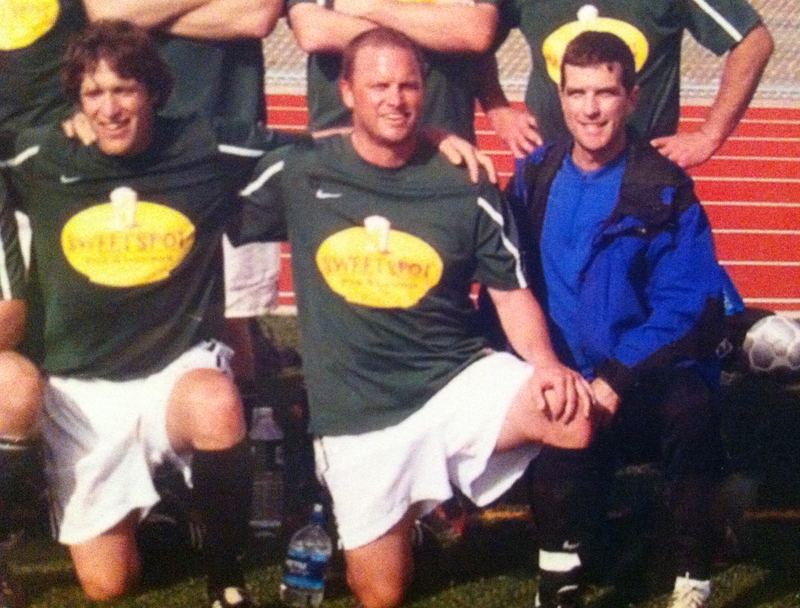 We had 5 players from our regular team, and the rest were friends from other teams. I believe we won the first game 5-0, we tied the Shockers 0-0 for the 2nd game. We won the last game 5-1. We had to play the Shockers a 2nd time for the Championship, and we won 1-0. Great goal by George. Next game 5/11 vs. RP Express at Galvin #1 @ 9am.